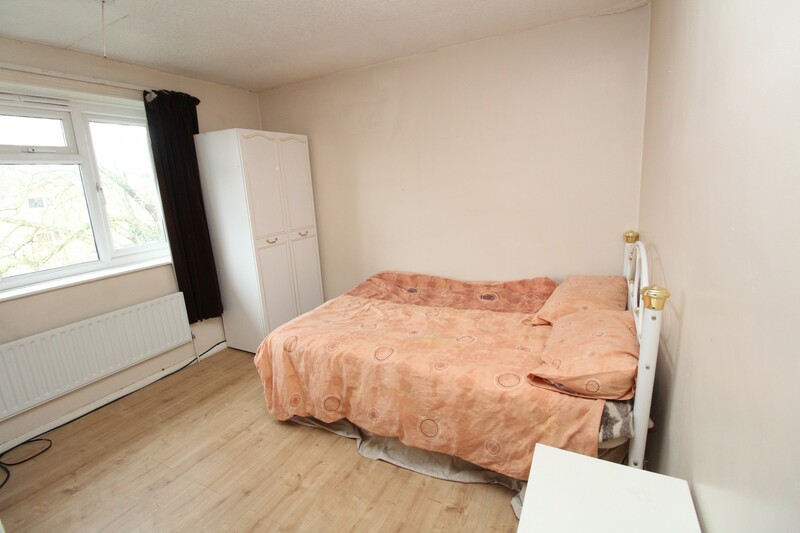 DOUBLE ROOM TO RENT OFFERED FURNISHED WITH ALL BILLS INCLUSIVE & WIFI! Located on the ever popular LAWRIE PARK GARDENS, Access to kitchen & three piece bathroom suite, Added bonus of PRIVATE GARDEN! 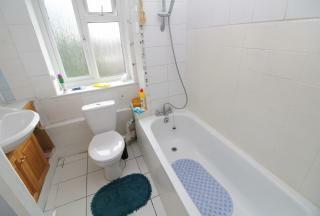 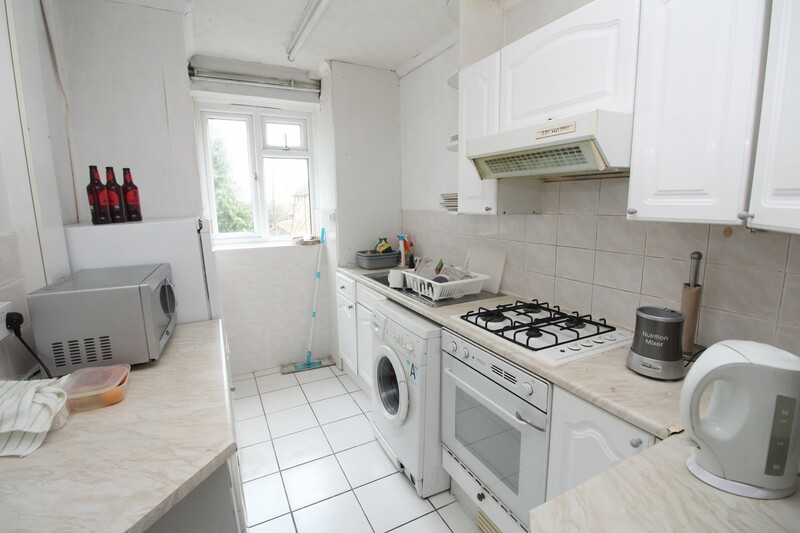 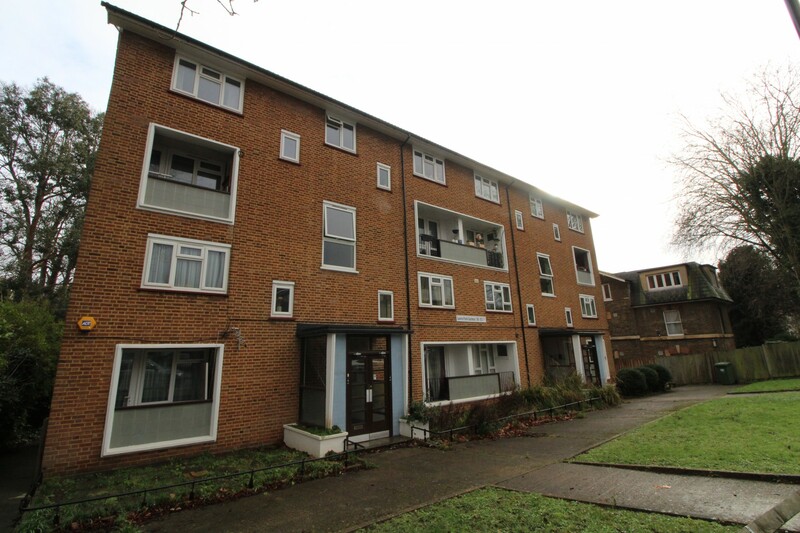 Minutes to Sydenham's EAST LONDON LINE STATION & High Street!